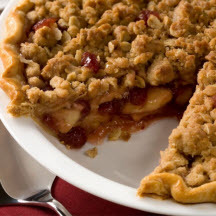 CooksRecipes has quality, kitchen-tested recipes for a variety of cranberry pies that you can count on for successful deliciousness. 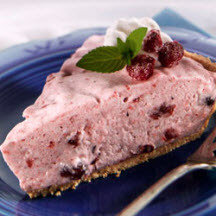 This five-ingredient ice cream pie takes just minutes to assemble. 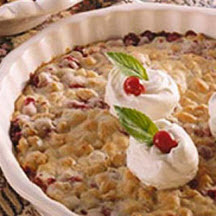 You will fall in love with this nutty cranberry pie, both for its flavor and for its ease in preparation.